ARIIX — THE Opportunity Company is Disrupting the MLM Industry! There's a revolution taking place in the direct sales and network marketing industry and it's happening here at ARIIX. Why wait to achieve all that you want when everything you could every need and desire is available to you right now? It's an opportunity of a lifetime – an opportunity to join a team of people just as dedicated as you are to making a change in their life, to enjoying their family and their time to the fullest, to putting the work into making a transformation and paving the road toward success. You may not have considered an MLM business opportunity before but I guarantee ARIIX is one of the strongest foundations on which to build. The opportunity is extensive and your human potential is unlimited. 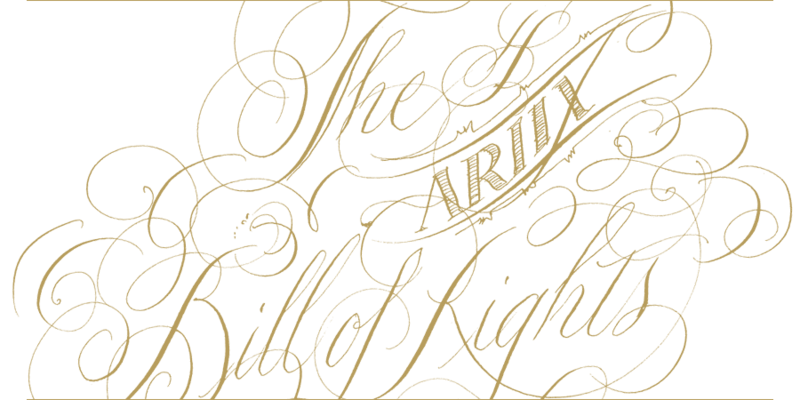 ​The ARIIX Industry 1st Representatives BILL OF RIGHTS, giving true ownership to you in your business. A brand strategy currently offering 6 different unique brands in the Health & Wellness Industry. 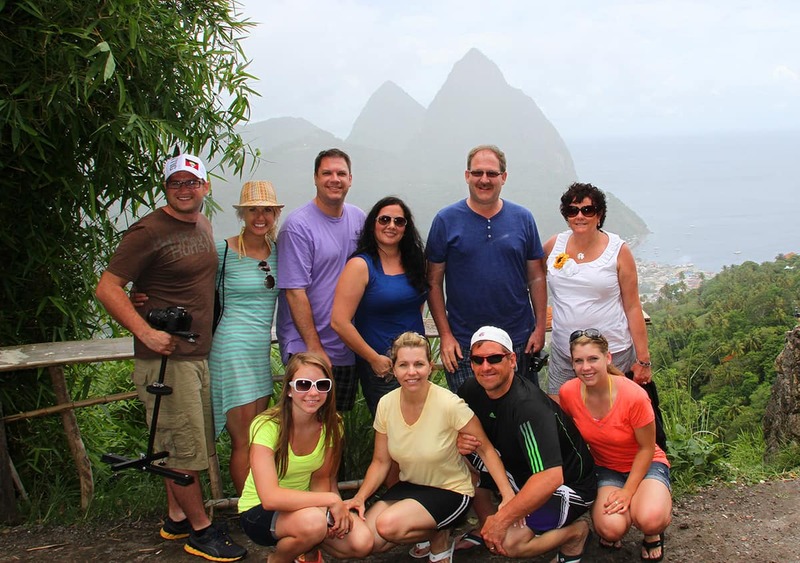 A management team that consist of 7 owners with over 125 years experience in the network marketing industry. Publishing the highest payout in compensation in the network marketing industry at 51%. 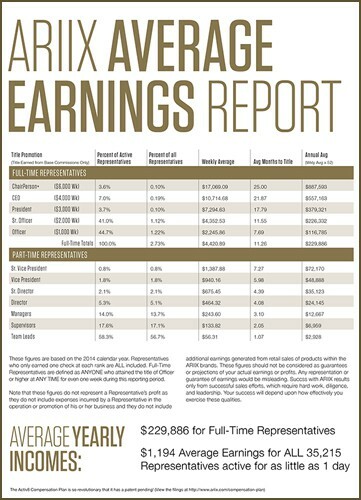 ARIIX'S up front Team Lead Bonus pays MORE than any other Compensation Plan while point still roll up. 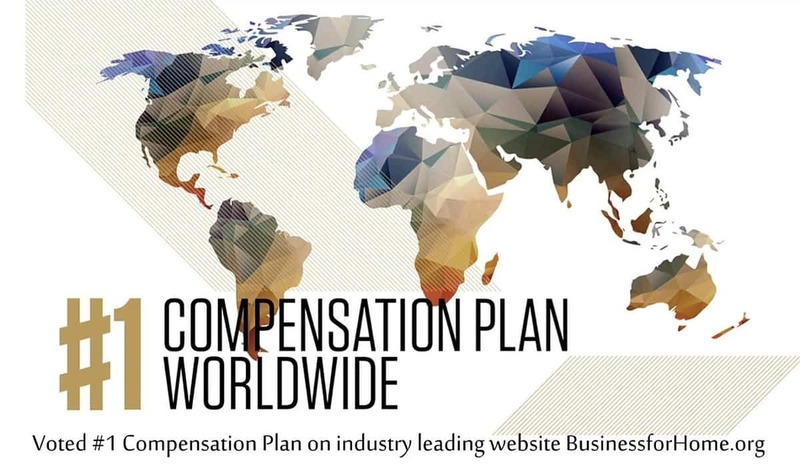 ARIIX has 3 Patents on the ARIIX Multiline Compensation Plan. 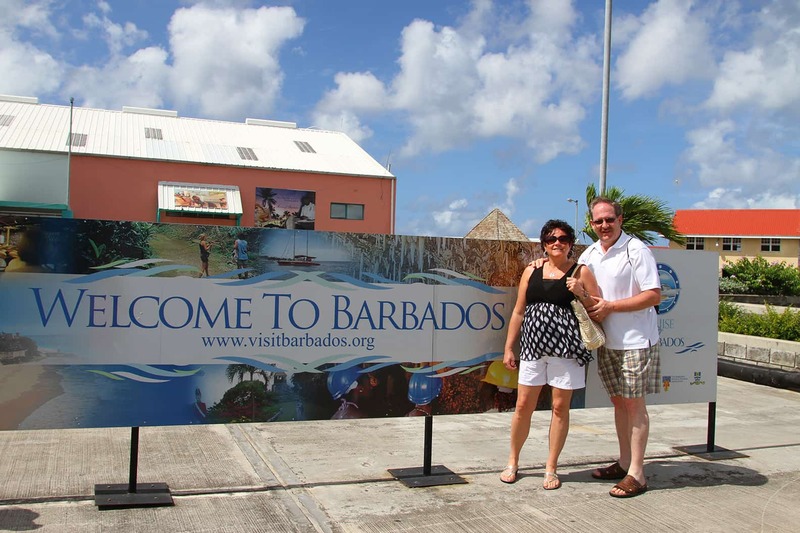 ARIIX has offices in 9 Countries and is shipping into 28 Countries. The ARIIX Founders Club members enjoy rights and benefits never seen before, such as policy and procedures recommendations, voting decisions in any compensation plan modifications, Representative compliance, and participation in future profits in markets they have developed. 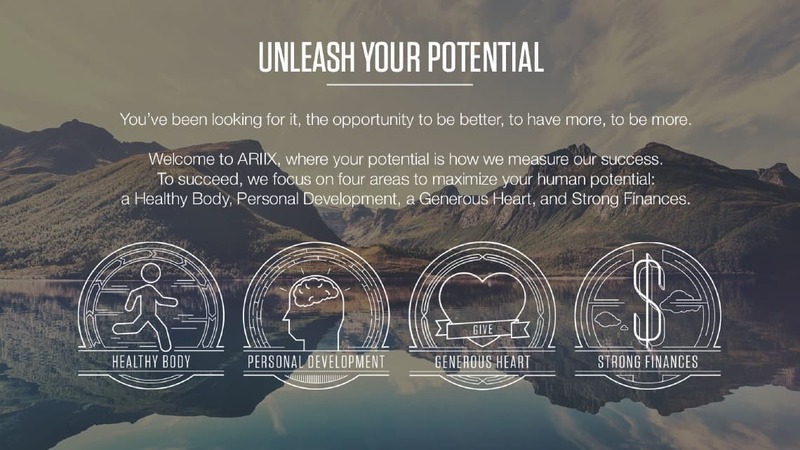 ARIIX is a company rooted in success and service. As a team, we work together to make our dreams come true. If you’re ready to start living your own dream, then start today! 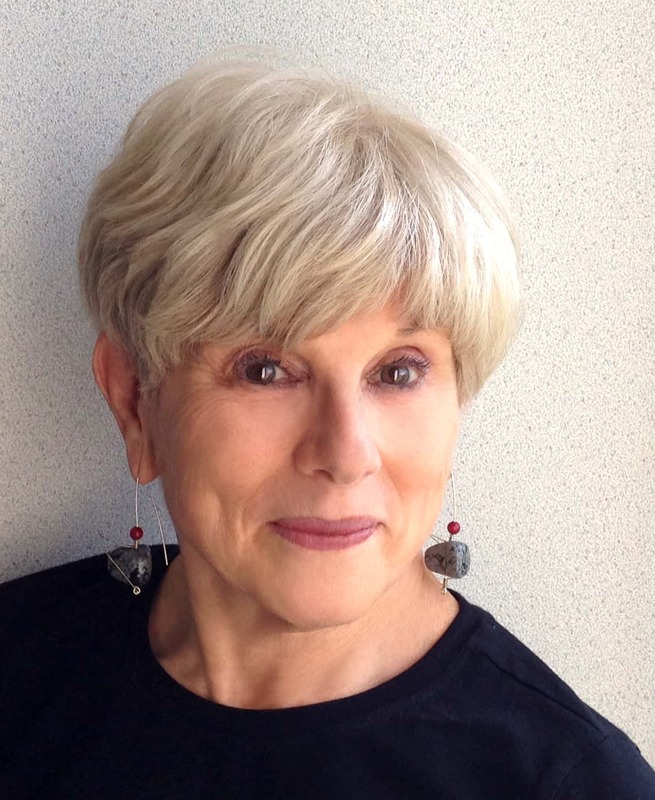 We're ready to help you find your way along this incredible journey through which you will feel more empowered than you ever could have thought possible. 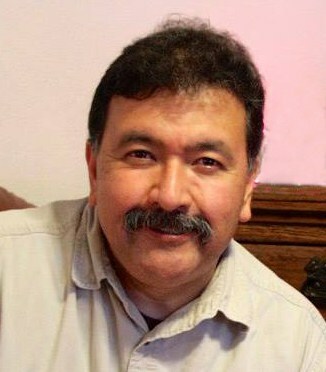 Hello my friends...Rick Billings here. I am currently looking for motivated people that are looking to create massive wealth and are open to a huge opportunity. The company I represent is called ARIIX and they are a international opportunity company selling high-quality branded products through an entrepreneurial network. We're a young company, launched July 2011, that is owned and operated by 7 entrepreneurs with a combined 100-years experience in the industry. 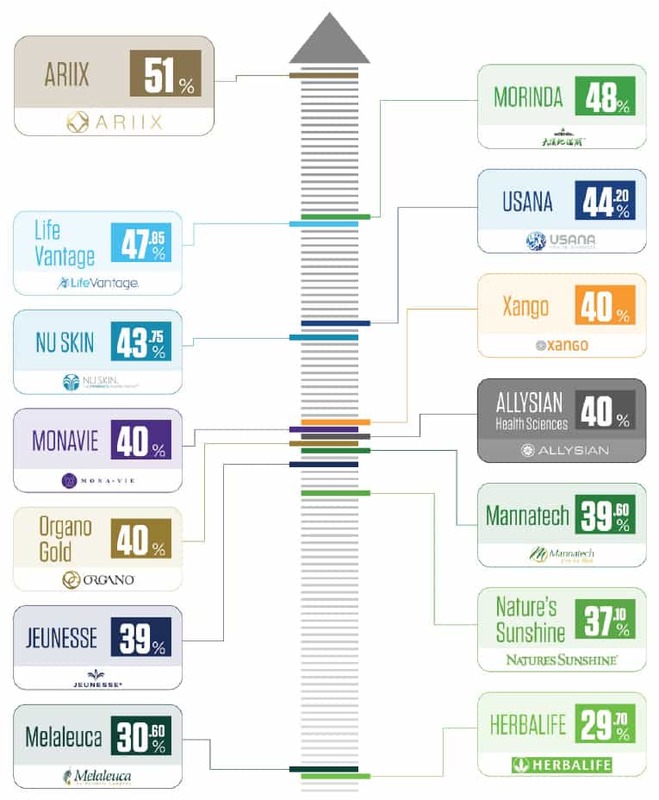 ARIIX is doing over $200 million in sales in North America, the European Union and Asia Pacific offering a unique brand strategy. Our brands are focused in the health and wellness sector which has been driven by baby-boomers for decades and is a trillion-dollar industry. One very important aspect that sets ARIIX apart from their competitors is the unique products they've created that are all non-toxic and free of harmful chemicals. Another important feature is their Activ8 Compensation Plan which has four patents pending and yields the highest payout in the industry. I've been self-employed since 1985 and have the entrepreneurial discipline to help you succeed. 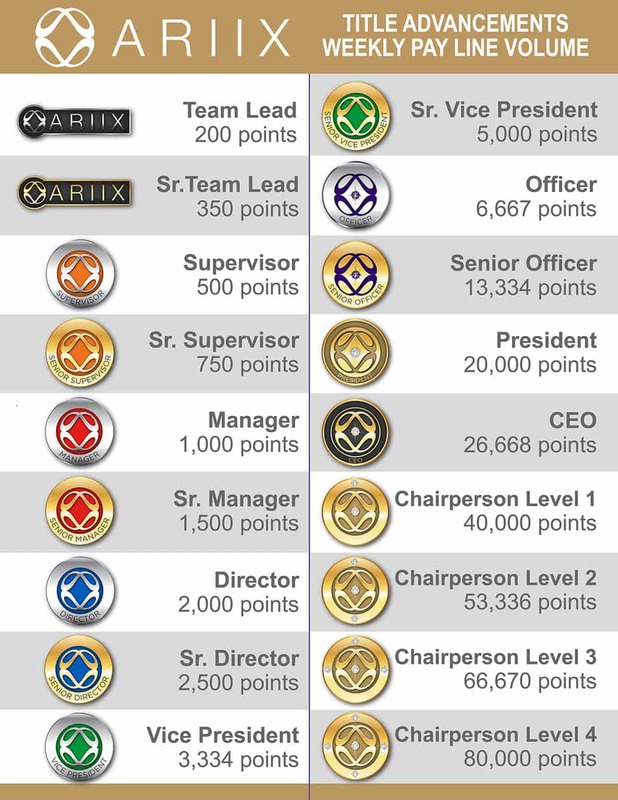 I've achieved the CEO rank in ARIIX in just 4-years. It doesn't matter what your background is when joining ARIIX. You can become extremely successful when you join the right team and apply a strong work ethic. With extremely high-quality products, an patent pending amazing compensation plan, and a mentor/coach like myself you have everything to create massive success. I'm here to show you the way. Your first step is to join and start consuming the products. So, the decision is yours...reach out to me and let's talk and start building your dream life today! Proudly Representing Jouve, Slenderiiz, Puritii, Priime, Nutrifii & Reviive...the Six ARIIX Brands! This Industry Isn't For Everyone...BUT What If It Is For You? Let me ask you a question. Are you here exploring this page because you're not making the money you expected in business or working for someone else and you know there is a better way. If that’s the case…please read on…I can help you!!! Choosing the right company is very important, along with joining the right team and having a mentor/coach that understands that business is about helping make people’s lives better. And this is where I come in. In the Past 60 Years, there has only been a handful of MLM Businesses that have become Billion-Dollar Success Stories. Just a few of those have gone on to become Multi-Billion Dollar Businesses. 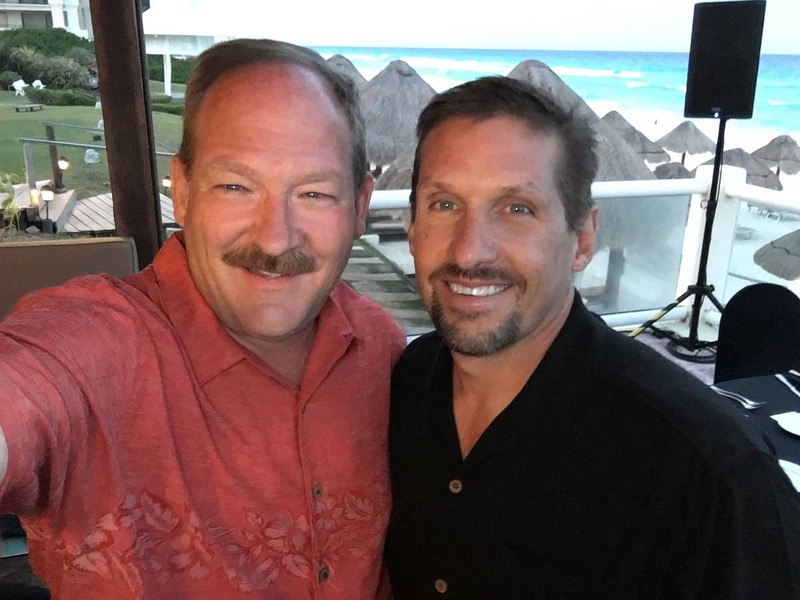 With over 30 years of business experience, I know with all my heart the ARIIX has everything in place that it takes to become the next billion-dollar success story and it is their vision to do just that! ARIIX is the perfect vehicle to achieve massive success in your life. Now it's up to you. Are you ready to put in the work it takes to become successful? ARIIX has shifted into massive momentum, so now's the time...don't miss the opportunity of your lifetime! In this video the Owners of ARIIX share there passion for changing the Network Marketing Industry. L to R: Mark Wilson, President, Deanna Latson, Chief Product Officer, Wenhan Zhang, Chief Information Officer, Dr. Fred Cooper, CEO, Riley Timmer, Chief Operations Officer, Jeff Yates, Chief Financial Officer, and Ian Chandler, VP of Business Development-Asia Pacific. 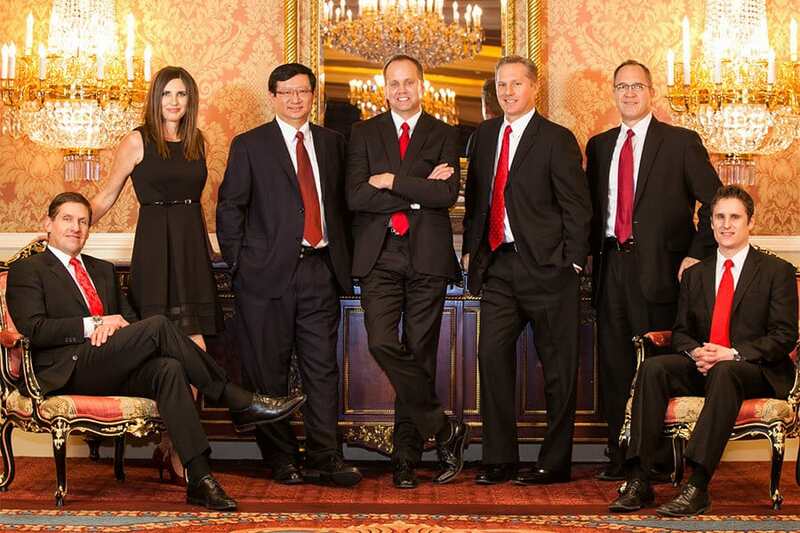 All Founders of ARIIX. You'll see in this video that ARIIX is so confident in there compensation to the field that they had shown the facts in these graphs below. With the proper research anyone can fine this information online. 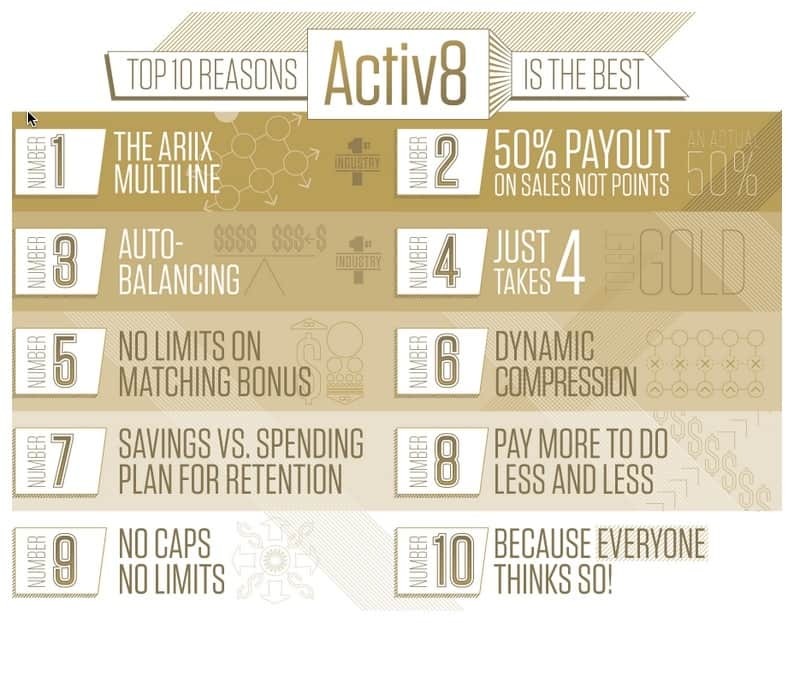 Rick Billings explains the ARIIX Activ8 Compensation Plan in detail. 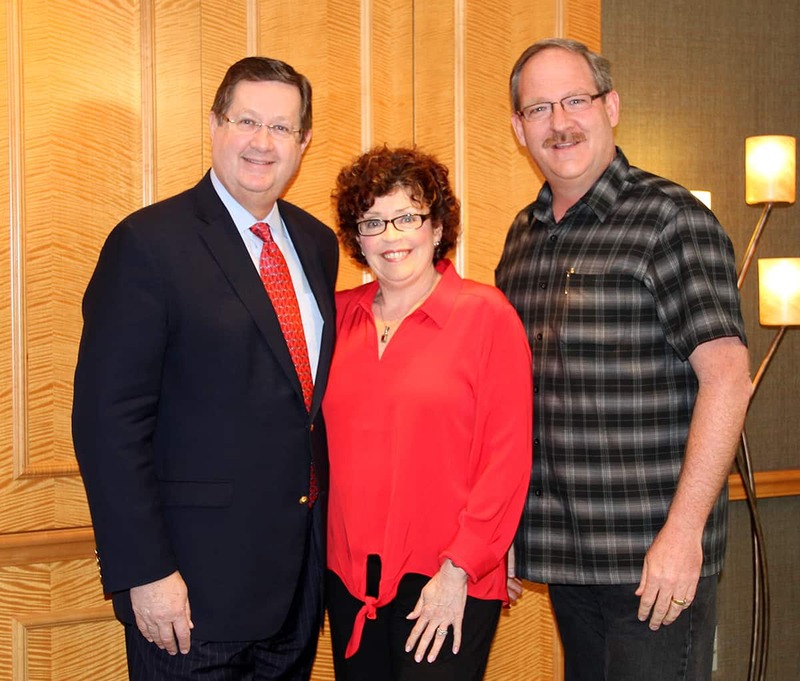 Rick Billings is featured on Mark Wilson's weekly Presidents Call for ARIIX. There are people in network marketing who say they will always support the people they enroll and the people who are in their downlines. The challenge is that once enrolled, many “forget” what they said. 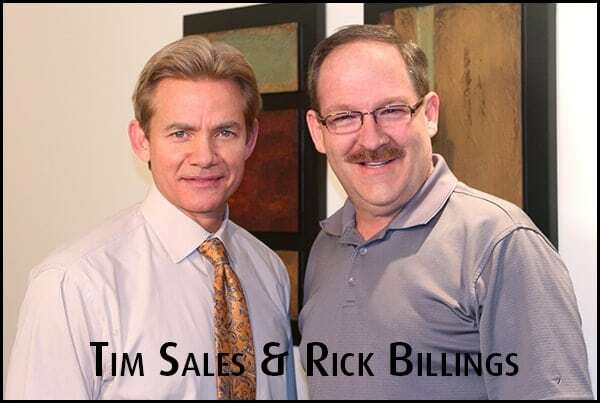 Rick Billings is one of those people who NEVER forgets and is there to help anyone on his team, and in fact, in his company he is a fabulous team player and I am pleased to say I am in his downline. Rick Billings is the “real deal”. 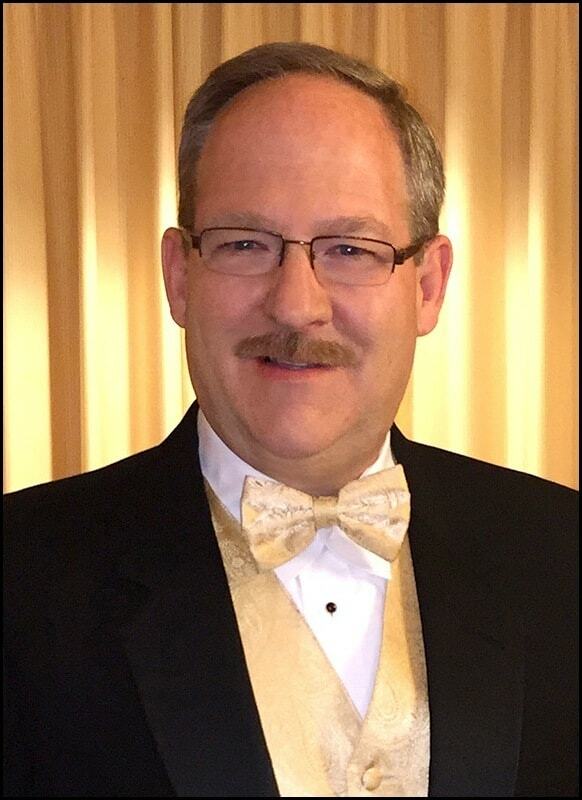 Rick has the skills, both technical and business, to help you get your business off the ground so that you stack the odds of success in your favor for your business. Honestly, you can’t ask for much more from anyone. You still have to do your own work in order to make it. However, I can sincerely say this…if you are in Rick’s organization, you have the best chance in order to make your own efforts pay off. I am so grateful that I have had the opportunity to get my business started with Rick’s guidance. You may not know this yet; but, you found the right guy and the right team. Go for it! 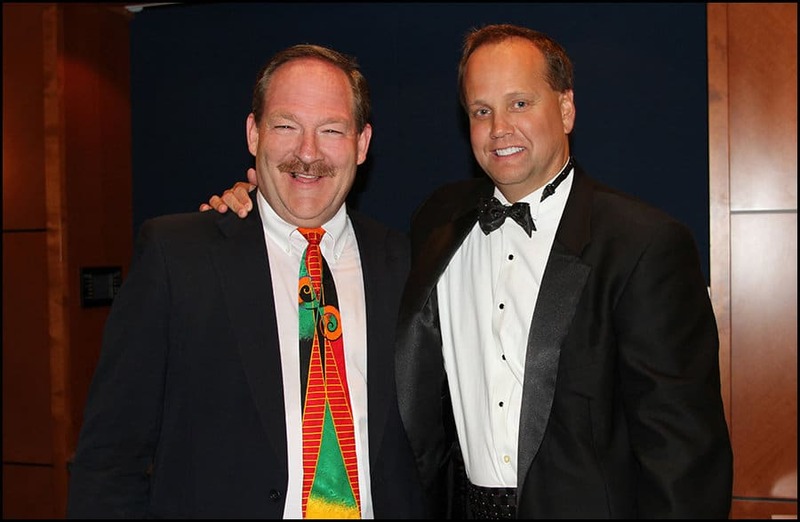 In my search for a great network marketing business, I knew a coach like Rick Billings is what I needed. After speaking with Rick about ARIIX I knew the match was made. He has been there every time I’ve called and has returned emails promptly. Being an experienced network marketer, I know the first 90 days is very important to get a fast start. With Rick as my coach I have it made. I’m excited about this opportunity and would recommend it to anyone looking. I've been with ARIIX from the very first day they opened the company, July 4, 2011! You deserve a Coach, a Partner and a Friend that is 100% Committed to Helping You Achieve Your Goals & Dreams…THAT’S ME! With over 30 years of experience in business, I’m extremely confident as a Coach, a Mentor and your Partner to guide you in the initial 3-6-12 months of building your business. I have developed a Team Support site called GlobalSuccessLeaders.com to assist our team in the growth of their ARIIX Business. 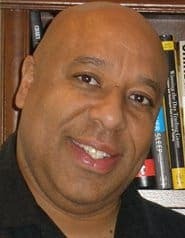 I’ve also created several recruiting/sales sites, one being http://Rick.ExploreAriix.com that each new representative on our team has access too. I’m here to help anyone, no matter what your skill level is, to create a residual stream of income that can last a lifetime. We have a system, tools and a proven process to build a great business. 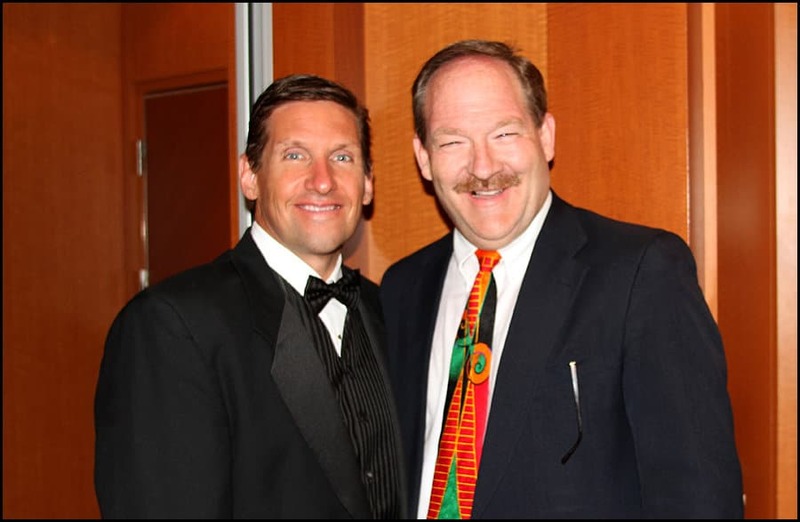 I have the same psychology as Tim Sales our master distributor...build one company and build it big. Opportunities like ARIIX come once in a person’s lifetime. I truly believe that ARIIX is the most incredible opportunity of your lifetime. I also believe that with earning a lot of money comes the responsibility of helping others do the same and I am committed to doing just that. 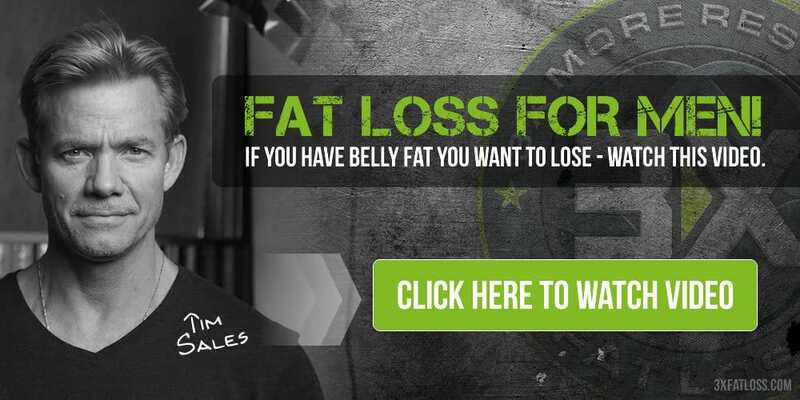 I would personally like to introduce you to a life changing long-term opportunity that can finally help you realize your life-long dreams. - 2014 Designed & Created ARIIX's First Company Magazine, "The Adviisor"​. You can view it here. - 2013 Designed & Created the Companies Online Presentation with Dr. Fred Cooper​ in 8 languages. YES Rick, I’m Interested in Working With You & I Have a Few Questions! YES Rick I’m In! I Would Like to Enroll Online Now!I Understand You’ll Be in Contact With Me Soon. Click on the graphic images above to open a PDF file.